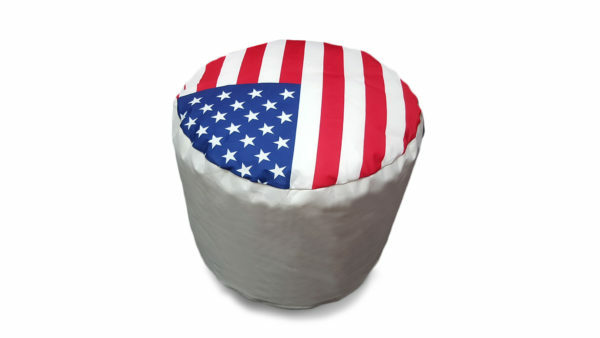 Show off your love for the United States with our Patriot Bean Bag. 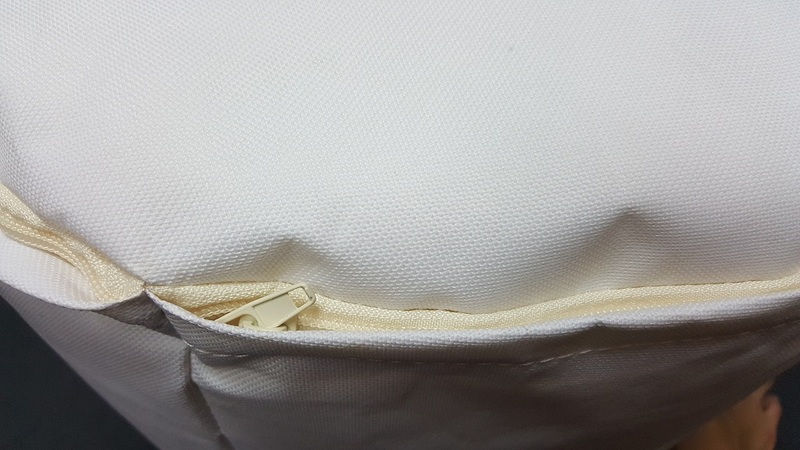 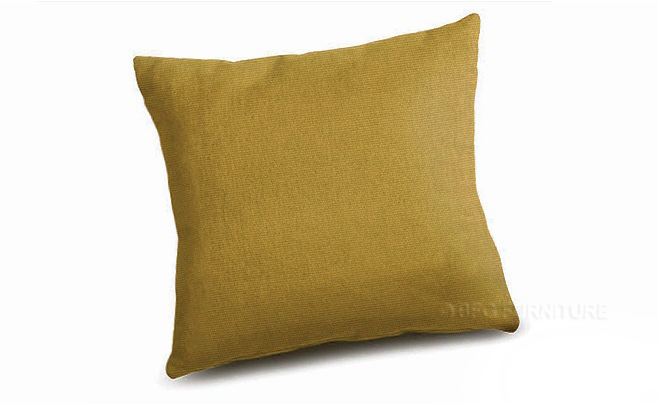 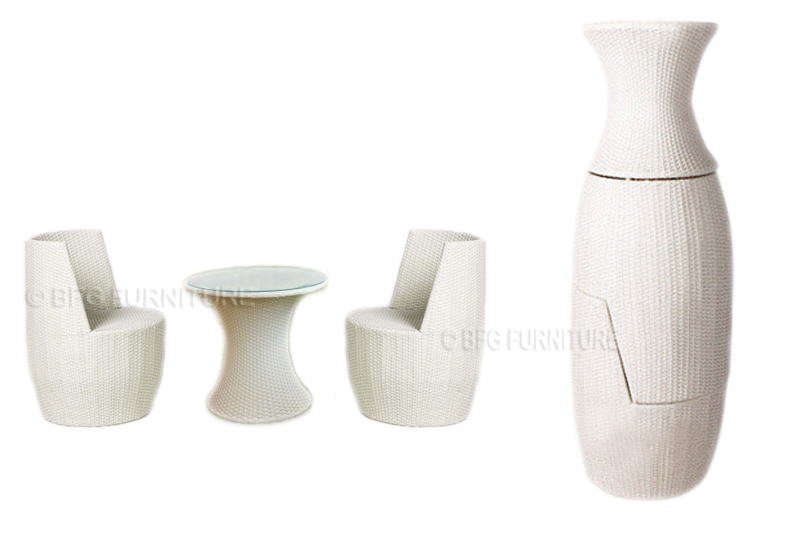 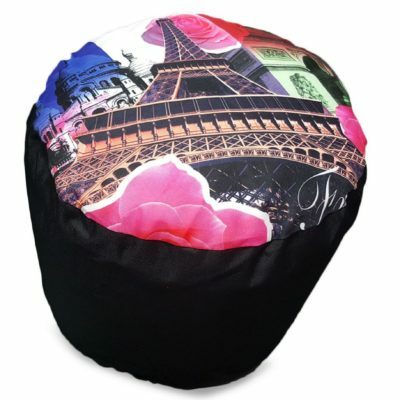 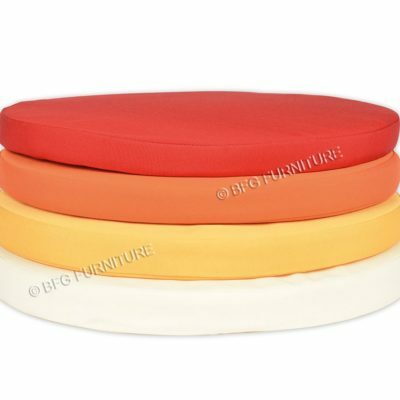 This high quality bean bag has a soft, smooth fabric cover and is filled to create a comfortable and supportive stool type seat. 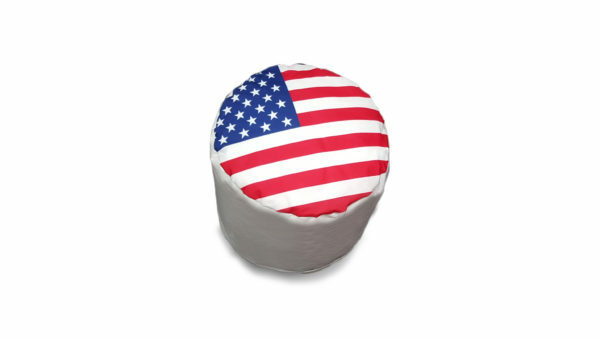 The bean bag is a column shape, with a white side panel which draws attention to the fun printed upper, which features the red, white and blue Stars and Stripes flag.